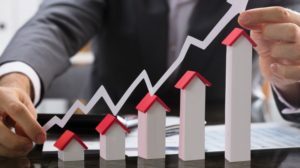 When planning an investment as big as real estate, it’s absolutely crucial to have knowledge of all properties that fit your budgets and requirements, as well as the multiple options when it comes to financing them. In the pre-digital era, developers would inform customers about new properties by traditional methods such as print ads, direct mailers, brokers, exhibitions, hoardings and the like. Today – in the era of digital marketing – all necessary information is delivered to you on your computer or smartphone. Various social media platforms like Facebook, Twitter, Instagram, YouTube and LinkedIn have millions of active users on them. Brand pages that are liked and followed on social media give information in the form of interesting content keeping audiences engaged. The advantage of social media is that it helps end users by giving information on new projects, design and architecture trends, area-specific news and more. These pages are platforms for feedback, thus enabling 2-way communication between us and our customers. Social media helps us generate consumer feedback as well as disseminate critical information. A website is a platform where the builder gives complete information about the upcoming projects. This information ranges from site specifications to building materials, delivery dates and deadlines to location maps and customer testimonials. They also contain contact information for online enquiries and offer the opportunity for a potential customer to experience a project fully through videos and pictures. Websites are important as they are the most credible forms of information that investors receive. 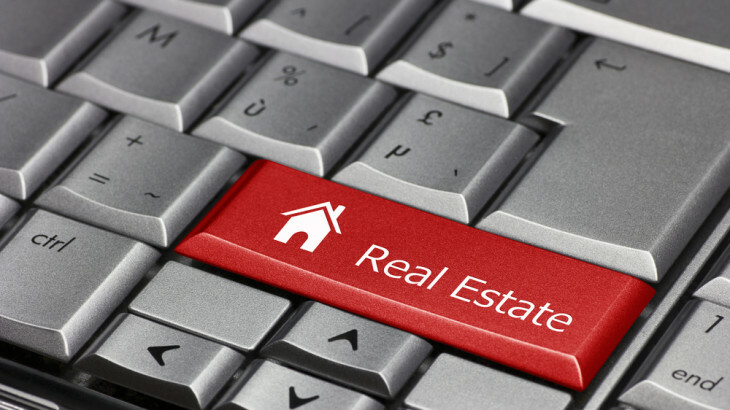 People interested in real estate engage in offhand online searches, looking for all possible content. They might search for real estate content with respect to a certain area, a specific builder or even simply within a specific price range. One way to be a part of these searches is to constantly publish blog articles that provide useful information without hard selling a specific property or product. Blogs also help enhance the Search Engine rankings for a particular developer’s website. Online maps are one of the most practical tools to help potential investors. It gives the exact location of the upcoming project and gives detailed location of the surroundings, thereby helping understand connectivity and nearby amenities and facilities. Developers can also pin locations of their projects, thereby displaying their development footprint across a city and/or country. As per Kissmetrics analytics platform, 80% viewers are likely to buy a product after they watch a video about it. It stands to reason that compelling and informative videos will have a tremendous impact when it comes to marketing a property. Videos can help the viewer have a more immersive experience of a property and offer more storytelling opportunities for a real estate brand or company. Also, given the negligible costs when it comes to broadcasting these videos via platforms like YouTube, Vimeo and other social media, they work out much cheaper than broadcasting them as old-school TV commercials. Here’s an example of a video we created for our Devanahalli township in Bangalore, which not only explains the amenities of the project, but also showcase life in the area. 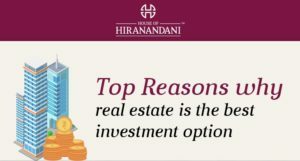 If you’re doing research to buy your next property, especially if you’re looking for luxury apartments in Chennai, Bangalore and Hyderabad, we offer multiple avenues to connect with us digitally. We understand the need for detailed, easy to understand information and strive to be as transparent and consistent with our content as possible, keeping you – the customer – as our focus.